Hooray for more baby carrier giveaways! 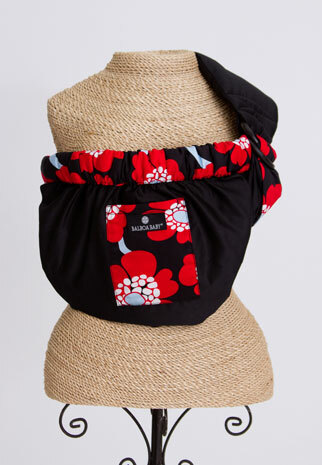 In this giveaway from Why We Love Green and A Little Bit of Everything you can win a Hot Slings baby sling! This is a great way to keep your baby close and comfortable, as well as have your hands free. You will love how simple this sling is to use! We also want to thank the guest hosts of this event: Loves 2 Read and Saving my Family Money and Brittleby's Corner. To enter to win, please fill out the Rafflecopter form below. 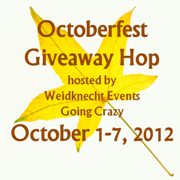 Welcome to the Hoppin’ Halloween Giveaway Hop! This giveaway is hosted by Why We Love Green and the Hoppin' Hop is hosted by MamaNYC! Here at Why We Love Green, you can win an amazing food-themed prize pack! You could even use these items to create a amazing Halloween party! After you enter to win the Orgreenic Pan, Zevia Sodas, and OMG! 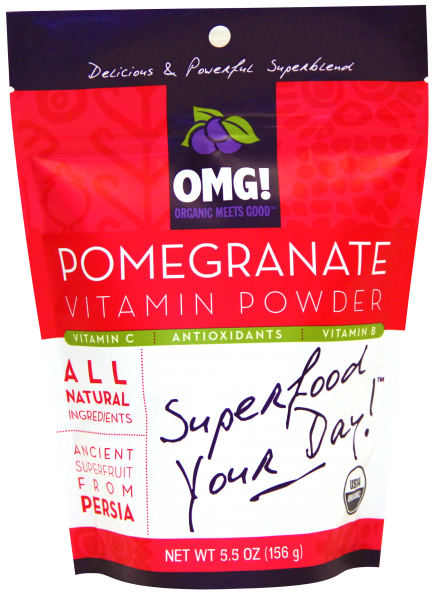 Antioxidant & Vitamin Powders, please visit the other 90 blogs to win from their giveaways as well! The event runs from October 25-31. Have fun and have a great Halloween! Read on to enter the giveaway using the easy Rafflecopter form! We love soda, but hate the empty calories of soda. It's also though to drink normal diet soda because it has that artificial taste. Enter Zevia soda--an all natural sugar-free zero-calorie soda that is sweetened with stevia. We enjoyed Zevia in our house so much that the pack we received for this Zevia review was gone within days! Read on for our full Zevia review. 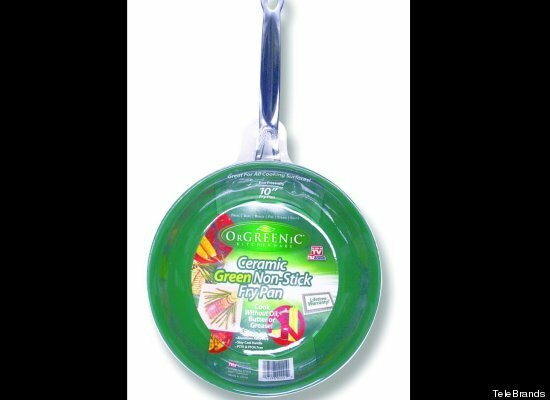 The Orgreenic pan is a green and eco-friendly alternative to regular non-stick pans. Regular non-stick pans contain polyfluoroalkyl compounds (PFCs), which has even been linked to babies' birth weights when the mother used non-stick pans during pregnancy. If you are looking to avoid PFCs but still cook and clean on a non-stick surface, you need to try Orgreenic Pans! Read on for my full Orgreenic pan review! Did you know that you can add antioxidants into almost any baked goods or smoothies? We have been using the OMG! 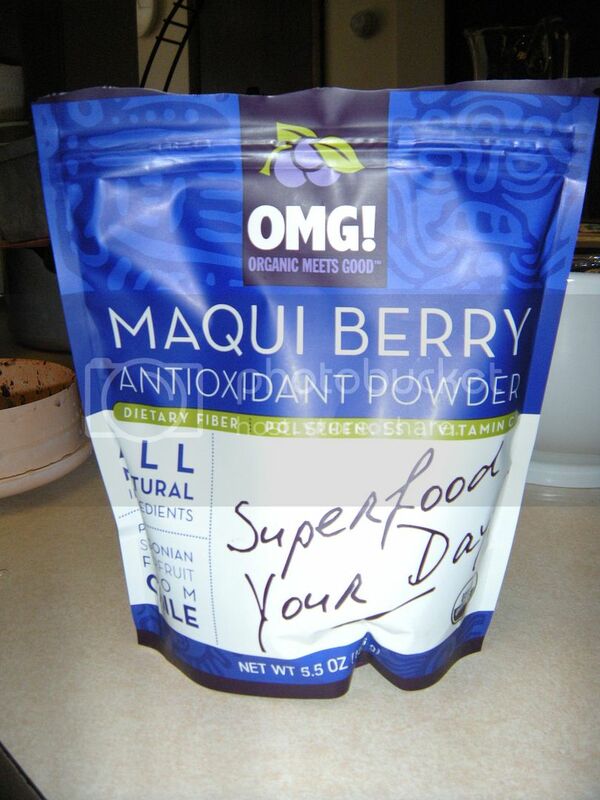 Organic Meets Good Antioxidant Powders to add flavor and beneficial antioxidants to our morning smoothies. Read on for our full review of the Organic Meets Good Antioxidant Powders! We love October, not just because there are costumes and candy involved, but also because October is National Baby Wearing Month! 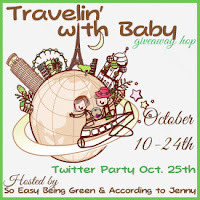 This October (2012), Why We Love Green has teamed up with A Little Bit of Everything to give away SEVERAL baby carriers. We also want to give a shout out to the guest hosts of these giveaways: Loves 2 Read and Saving my Family Money and Brittleby's Corner. The babywearing giveaway for today is for the Balboa Baby Sling Carrier, which is adjustable so it works great for all body sizes. You can read the full review here. To enter to win the Balboa Baby Sling Carrier, click on "read more" and fill out the Rafflecopter form below! 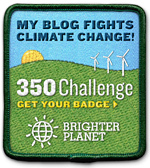 Here are two opportunities for blogs to get in on some great group giveaways in November! The best part is that they are FREE for your first link if you post about the events on your blog. 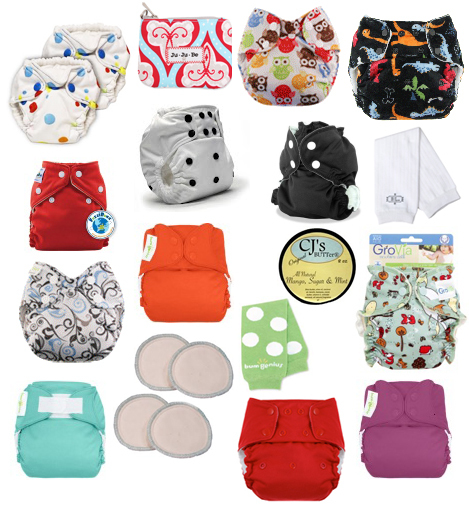 I love to support a good cause, especially those causes that are helping others through cloth diapers! Bloggers, here is your opportunity to join in a great event to benefit the Tomahawk Sustainment Mission and also give away some wonderful cloth diapers. Read on for more information about the event and for the sign up link. 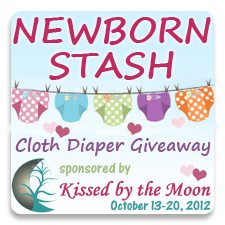 Welcome to the Newborn Stash Cloth Diaper Giveaway, where you can win nearly $300 in newborn cloth diapers and accessories! Read on to enter using the Rafflecopter form below! If you are looking for a great Christmas, Hanukkah, or Birthday Gift for a special child in your life, please consider SecretBearWorld.com. It's a safe and friendly game for kids to play and doesn't involve shipping costs, wrapping costs, packaging, or eventually broken parts. Membership in the game makes a great virtual gift for your child, niece, nephew, or grandchild! I played Secret Bear World with my 4 year old son, who is fascinated by computers. He loved exploring the different parts of the secret world, including castles, the rainforest, and "stores." There are also fun racing games, a magic lamp, and other games. We are currently on a quest for golden keys! He had a great time and I felt like it was a good, safe environment for him to play. We also used the game as an opportunity to talk about online safety. My son had a fun opportunity to practice his fine motor skills and computer skills through movements within the games and bear world. We also enjoyed all the customizable elements of the game, such as clothing, furniture, and food. He's asked again to play and is very excited to collect keys and visit the rest of the Bear World! This is truly a great Christmas gift for preschoolers or young children! 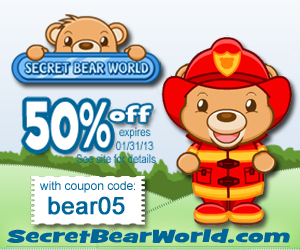 Don't forget to check out with the Secret Bear World Coupon Code bear05 for 50% off your Gold Membership Gift! Operation Smile is a wonderful medical charity that provides free, safe cleft lip and cleft palate repair surgery for children all over the world. Without this free surgery, children in many countries are at a great risk of being kept in seclusion by their families because embarrassment. 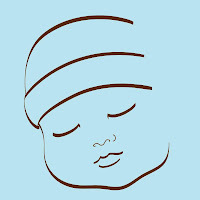 Young babies with cleft palates may not be able to nurse and can die or grow severely malnourished. Operation Smile connects doctors with patients who cannot afford cleft repair surgery on their own. These surgeries can take as little as 45 minutes and the time is donated my the surgeon. Even with these amazingly selfless doctors volunteering their time, Operation Smile needs our help to continue with their important work of changing smiles and lives. One way that you can help Operation Smile is by renting your textbooks through CampusTextbookRentals.com, where you can rent your textbooks (and be guaranteed no buy-back hassle!) for a fraction of the cost of purchasing your books for school. Welcome! It's time to celebrate National Baby Wearing Month with a Baby K'tan giveaway! We are celebrating here at Why We Love Green with baby carrier giveaways! A Little Bit of Everything is giving away SEVERAL baby carriers in conjunction with Why We Love Green and the official guest hosts, Loves 2 Read and Saving my Family Money. Welcome to the amazing "Travelin’ With Baby Giveaway Hop!" Here at Why We Love Green we are giving away a travel pack of safe and natural skin-care products for your baby from BALM! Baby! This event is hosted by So Easy Being Green and According to Jenny! This Event will run from October 10th - 24th with a Twitter Party Grand Finale on October 25th from 9-10 PM EST! 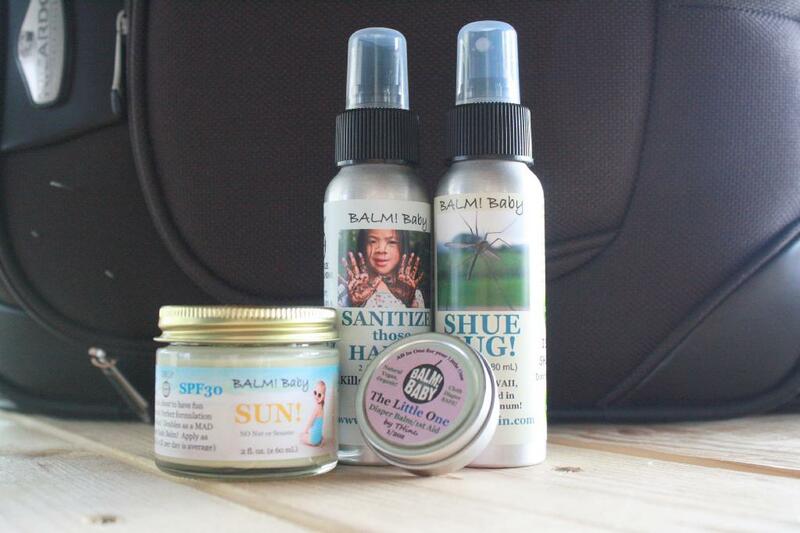 Enter to win the amazing Travel Kit & Spray That Bottom Spray from BALM! Baby below using the Rafflecopter form! 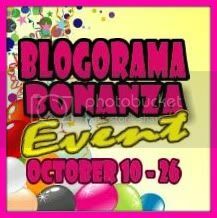 Welcome to the Blogorama Bonanza Event! Here at Why We Love Green, I am partnering with the makers of the Baby Zoe App for iPhone and Android to give away a $50 Target Gift Card! Hooray! The Baby Zoe App is for parents and expectant moms to track and log your child's daily activities as well as health events. Do you need to record the date that your child stood up on their own for the first time? The app records these moments and milestones! 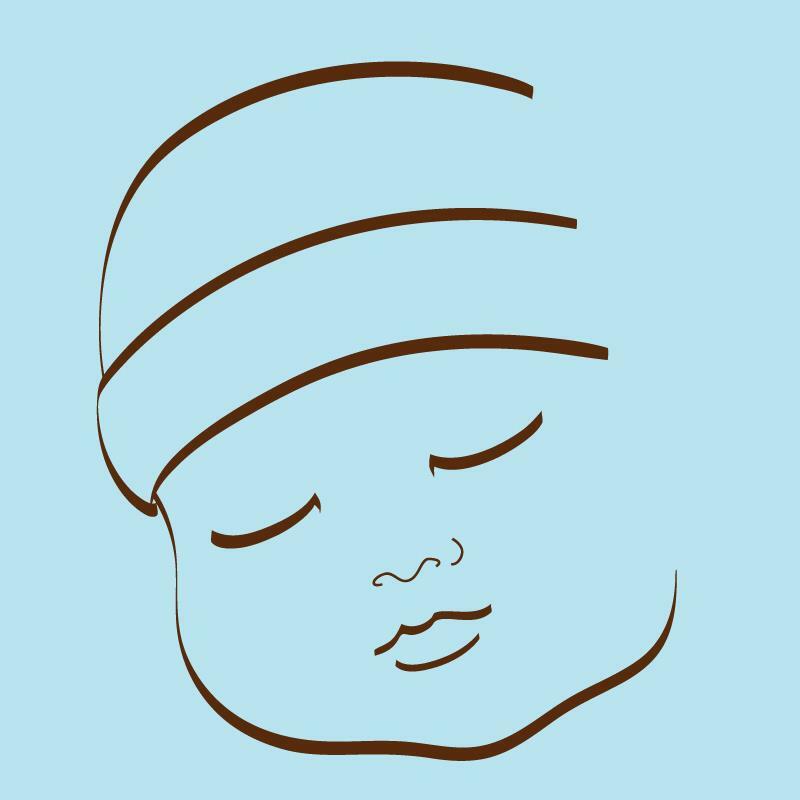 Will you forget how much your baby weighs or what their head circumference is? Just jot it down in the app--along with anything else you learned at your baby's last doctor visit. The Baby Zoe app can also keep photos and other information about your children such a blood type, immunizations, and any questions you may have about their health. 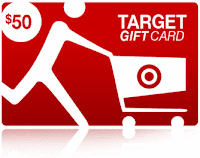 Read on to learn more about the app and to enter the $50 Target Gift Card Giveaway using the Rafflecopter form below. Welcome to the best International Babywearing Week Giveaway! In order to celebrate this week, we're giving away 8 baby carriers! This Babywearing Event is hosted by Happy Mothering, Eco-Crazy Mom and Green Moms Media. As part of this event, we’re giving away 8 amazing baby carriers! That means 8 of you will win a baby carrier to help you keep your baby close to you and your hands free! Read on to see all of the carrier prizes available (including a Mei Tai, Boba, Moby and more!) and to enter using the easy Rafflecopter giveaway form. With Fall quickly approaching, it’s time for the leaves to change, Halloween decorations to come out, and for a chill to be in the air. One of my personal favorite parts of Fall are pumpkins. Pumpkins can be carved, painted, displayed, and even made into a tasty treat. The good news about pumpkins is that they are a very easy fruit (yes, fruit) to plant and grow. Read on for more tips on how how and when to plant pumpkins! We really need help with organization at our house. The problem is that cleaning needs to be more fun--and that's where Packaways Dorm Boxes come in! These reusable made-in-the-USA boxes are colorful and easy to use! I was motivated by them to clean out the closet in the kids' room, which was so scary I can't believe I'm posting pictures of it on my blog. Read on for my full review of Packaways moving and storage boxes...and to see my scary closet! There is a new option for replacing sugar in your drinks, cooking, and baking! It's called NECTRESSE™Sweetener and it's the only 100% natural sweetener made from monk fruit extract--and it's available where you shop! In fact, I just saw that it's on sale at my local supermarket this week and that there's a $2/1 coupon available! You can even get a FREE sample of NECTRESSE™Sweetener right now! Nectresse is a sweetener made from monk fruit, which is a green melon that grows on lush vines in mountain regions in Asia. Nectresse is 150 times sweeter than sugar. Nectresse can be used raw, in cooking, and in baking. #W!n Organic and Gluten-Free Breads from Manna Organics in the Octoberfest G!veaway H0P! Make your fall season great by winning prizes in this giveaway hop! and enter to win all the prizes! Please note that the giveaway at Why We Love Green is US only. My prize is 4 loaves of bread from Manna Organics! All breads are natural, organic, vegan, and they also provide gluten-free varieties! The lucky winner will receive 4 loaves of bread--winner's choice!! We really enjoyed this bread, especially the Manna Sprouted Bread! 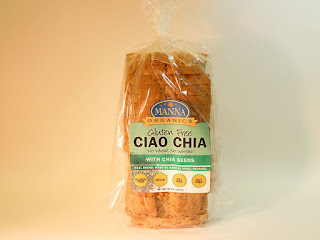 Please read my full review of this delicious bread here at my Manna Organics Review. To enter the giveaway just fill in the Rafflecopter form below! Do you sometimes feel like it is impossible to find breads that support your organic lifestyle? Or do you suffer from allergies or autoimmune disorders like Celiac disease that mean eating bread is nearly a lost cause? I have great news! It is possible to enjoy delicious organic breads, natural unleavened breads, and gluten-free breads from Manna Organics! Read on for my full review and to click through to my Organic and Gluten Free Breads Giveaway from Manna Organics!